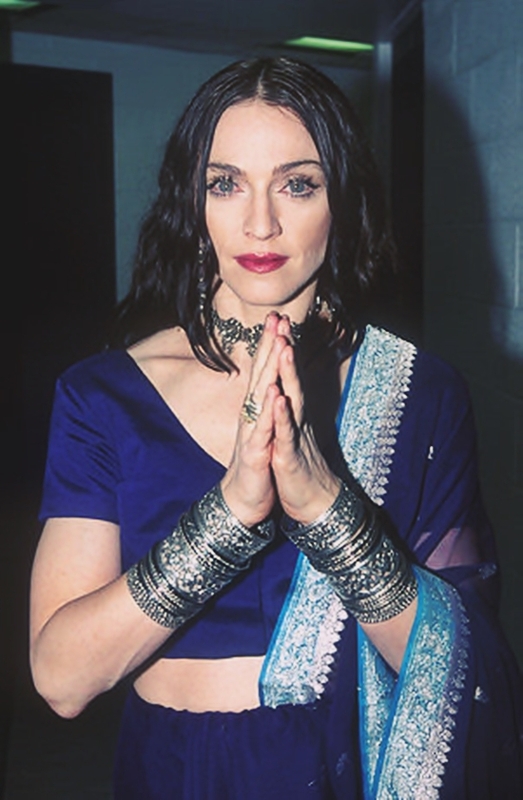 On October 23 1998, Madonna performed The Power Of Good-Bye at the 4th annual VH1 Fashion Awards at the Theatre in Madison Square Garden, New York. She was honoured with the Gianni Versace Tribute Award and also took home the trophy for Most Fashionable Artist. 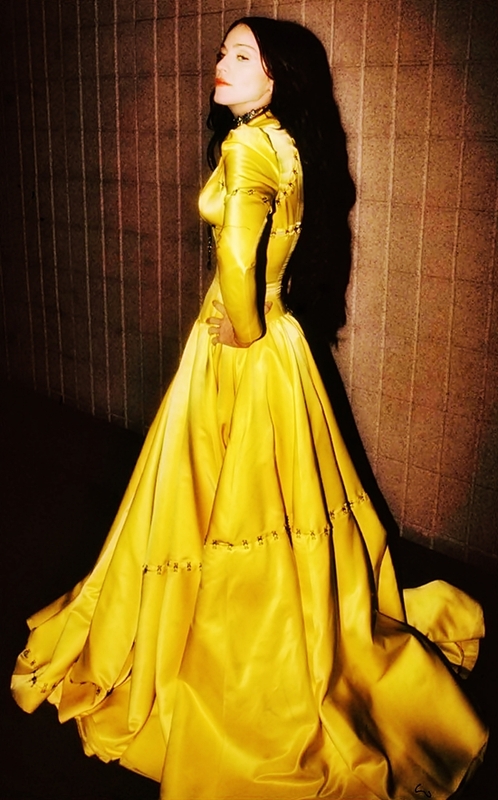 The Power of Goodbye-Clearly saddened that night, Madonna played the song in memory of Gianni Versace! What a beautiful memory of and for him! Thanks Madge!